Thinking of entering this campaign. 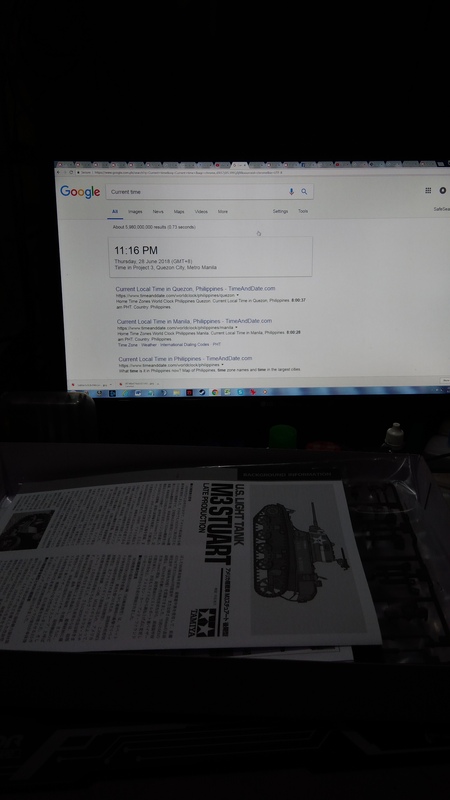 Weird question though - I'm an armor builder, and I found this campaign thru the armorama campaign page... 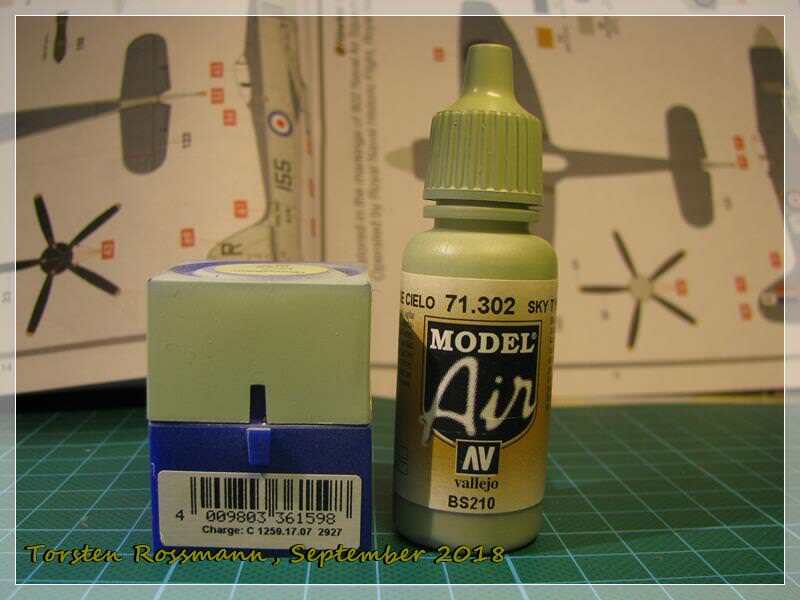 I just noticed that the thread for this is being hosted in the sister Aeroscale website. 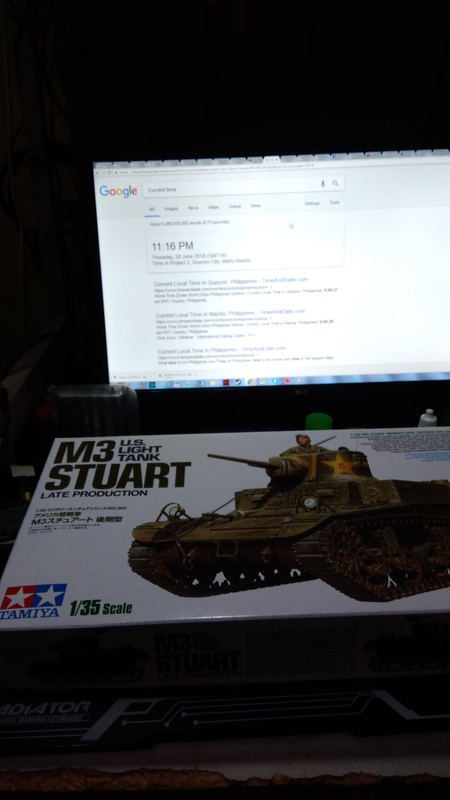 There won't be any problem if I enter with Tamiya's M3 stuart late, right? No problem, you are most welcome in the campaign. No problem, it's hosted here because it was my idea and I'm the Admin here, but it's open to all kinds of kits that fit the "new" rule. Thanks folks. 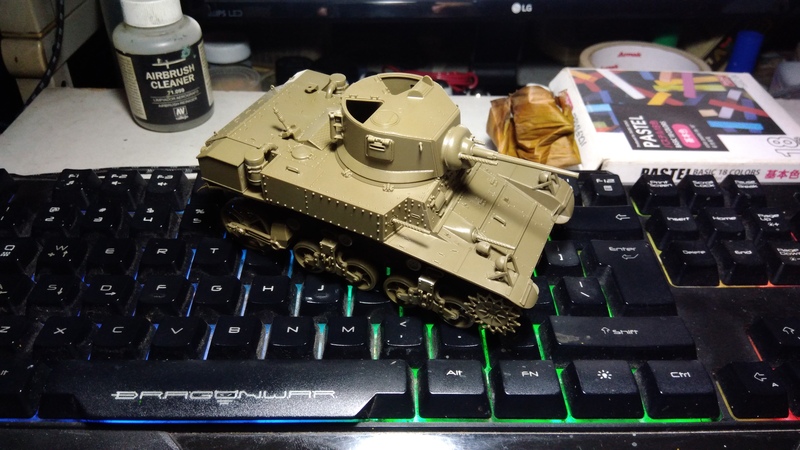 I've started work on the Tamiya M3 Stuart. Will post more photos later. 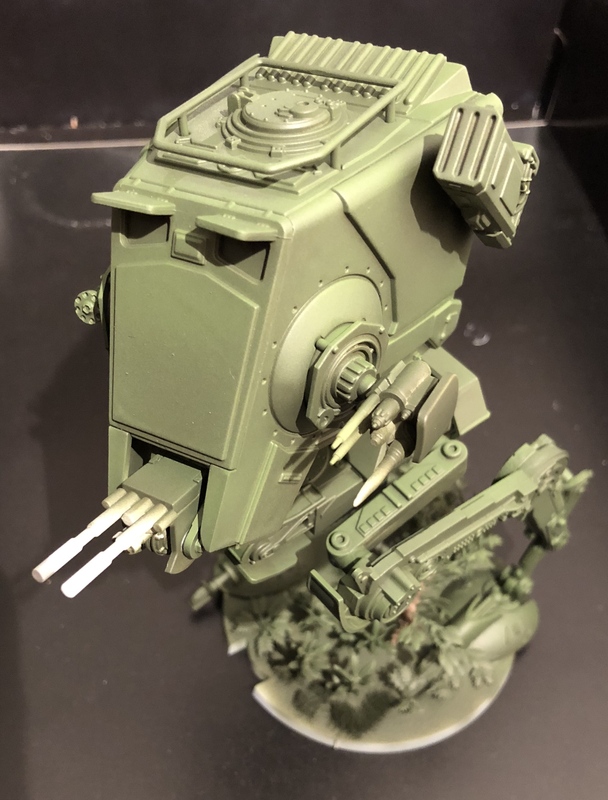 Ok so i finally got my JPG Productions Imperial Probe Droid From Jimi Glancy, this kit has only just come out on the market and i had to sit on mine as it was an advanced offering. 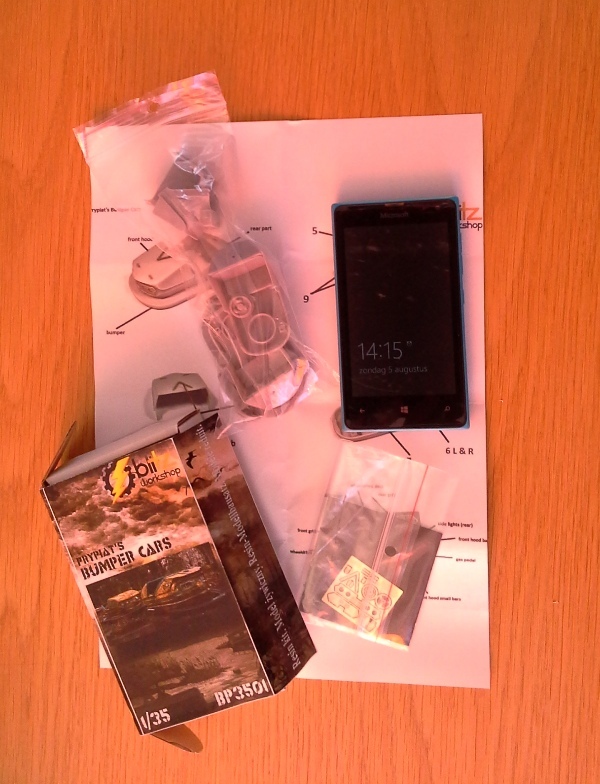 so below you can see that the box is new and i have only just opened it today! Well, here she is folks. Almost done building. 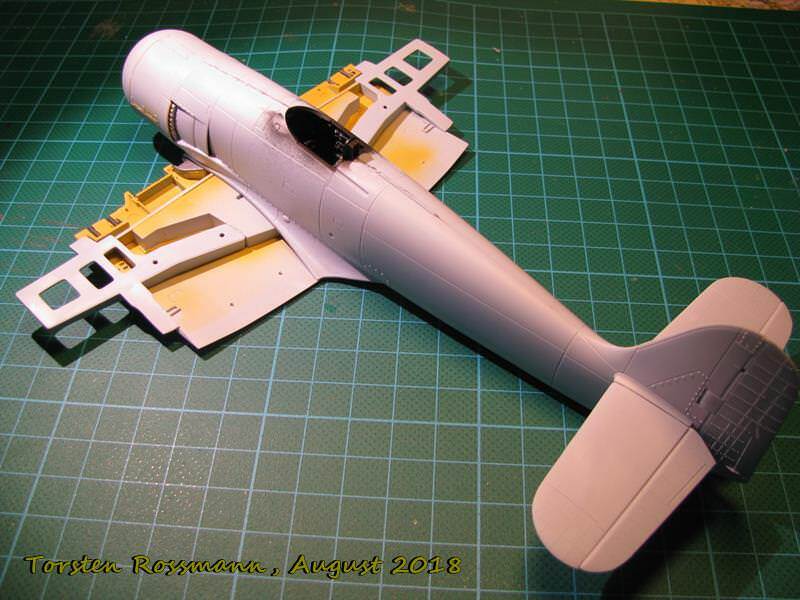 Nothing much to say really - tamiya is SUPERB when it comes to fit. No other manufacturer comes close imho. 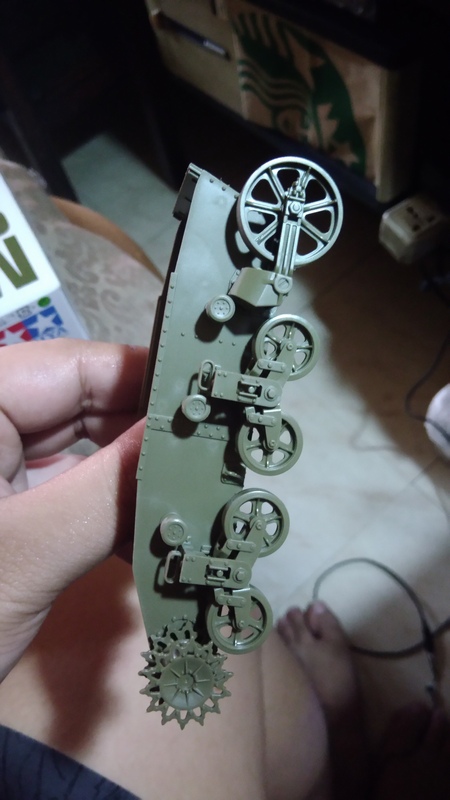 They also went the extra mile and made sure that almost all of the sprue gates/nubs would end up being in places that were not visible. 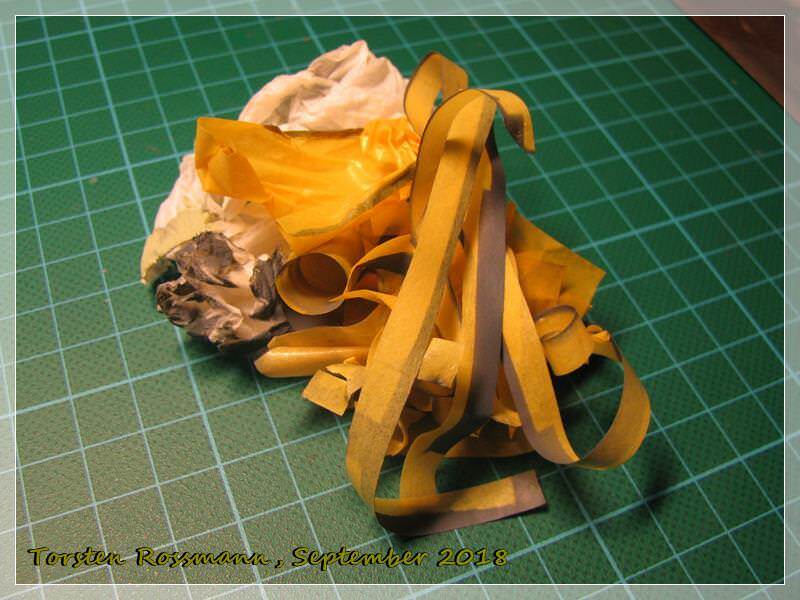 The only gripe I had was with the return rollers - they were a bit fiddly in their locator holes. I ended up building the rest of the suspension quickly and added the tracks to dry fit to ensure they were all aligned. All in all, an enjoyable build. 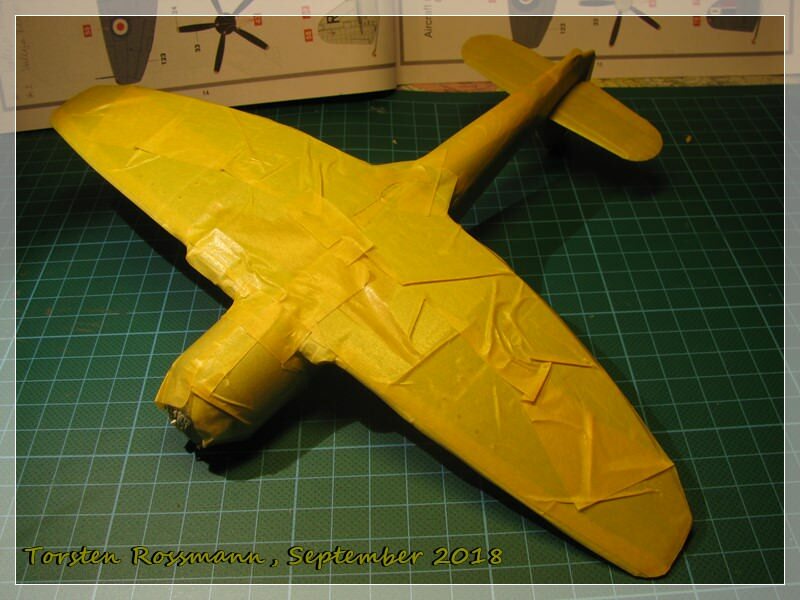 Nigel, nice progress. 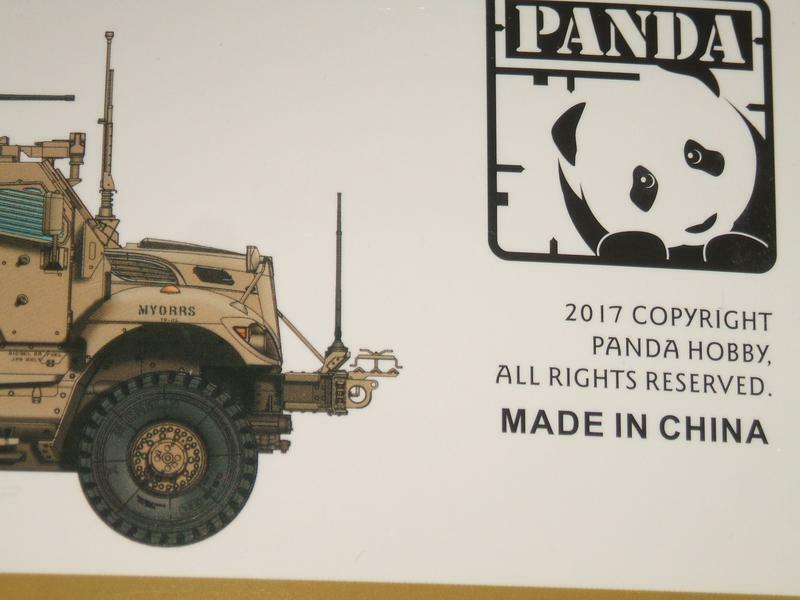 I agree, tamiya has an excellent fit in all kits. 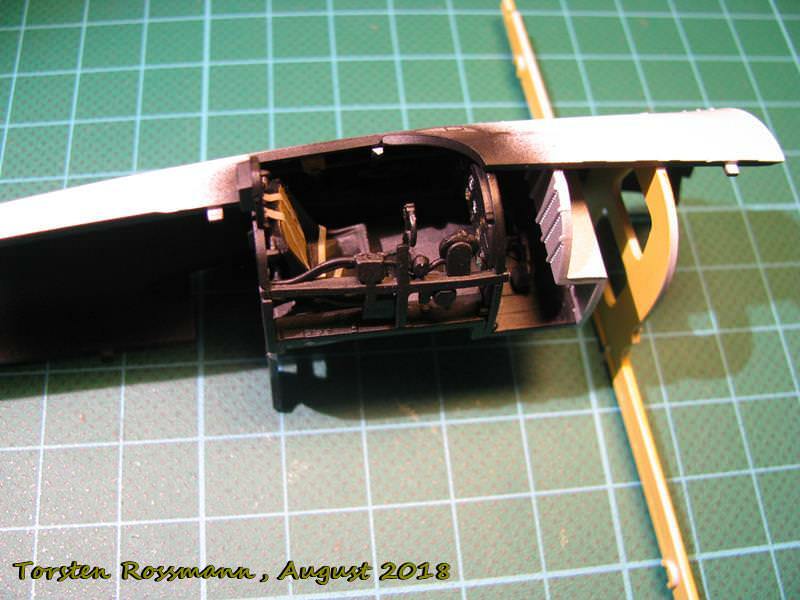 Here is my start up photo of the Meng JagdPanther. 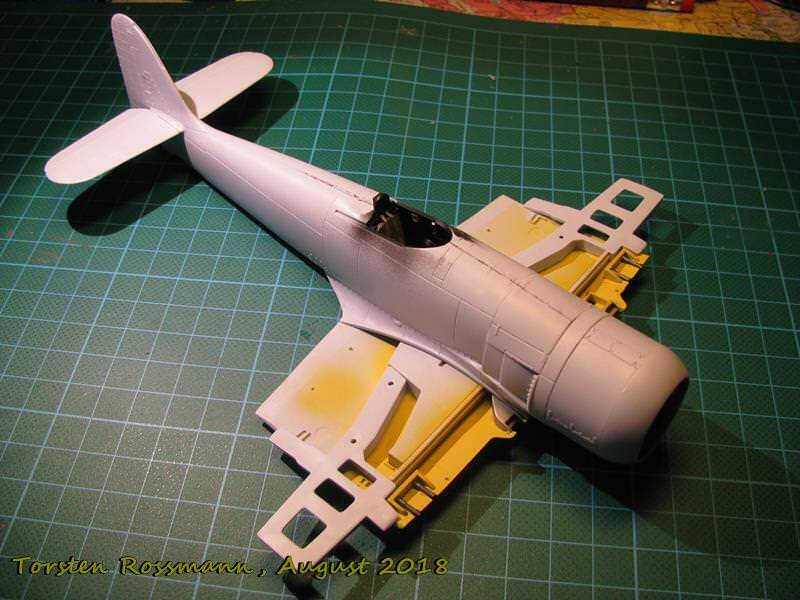 I've started my Hawker Sea Fury from Airfix last weekend and this is the progress so far. 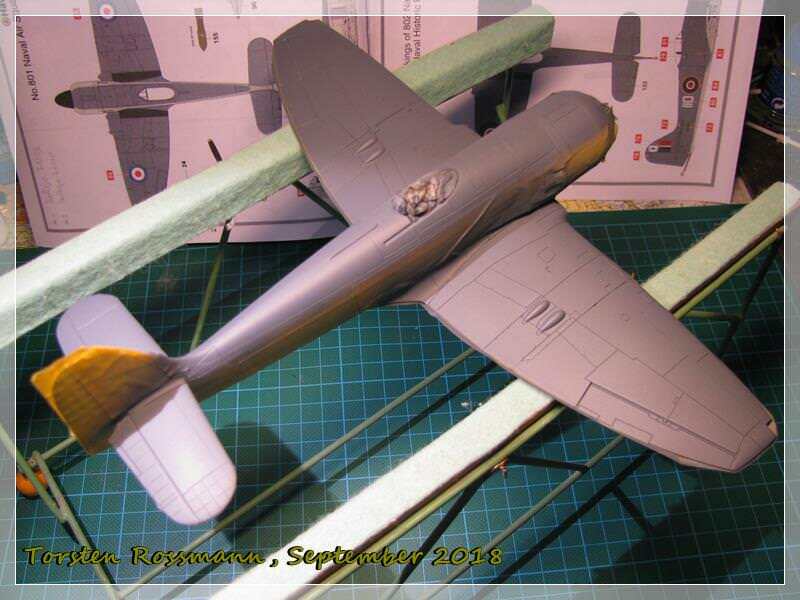 .... wings are attached to the fuselage. The fitting is perfect. 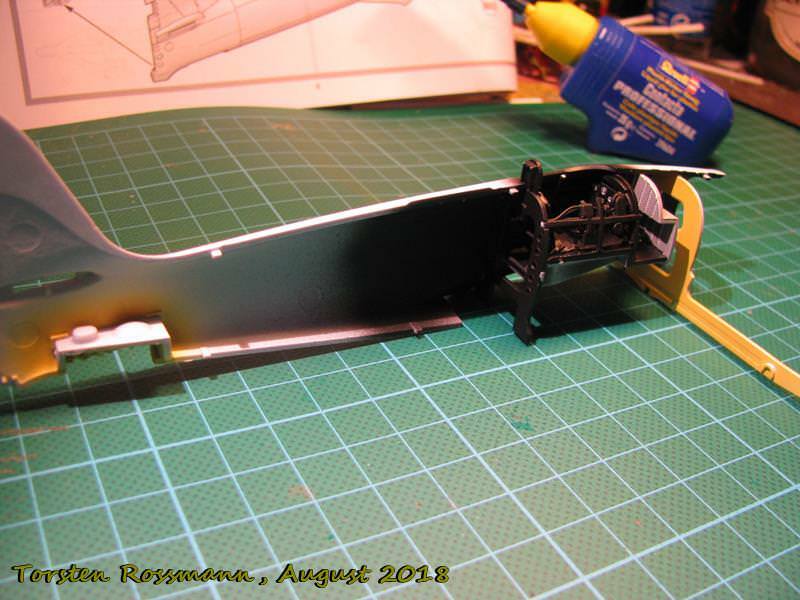 There's neither sanding nor putty needed at the transition between fuslage and wings. Fantanstic! 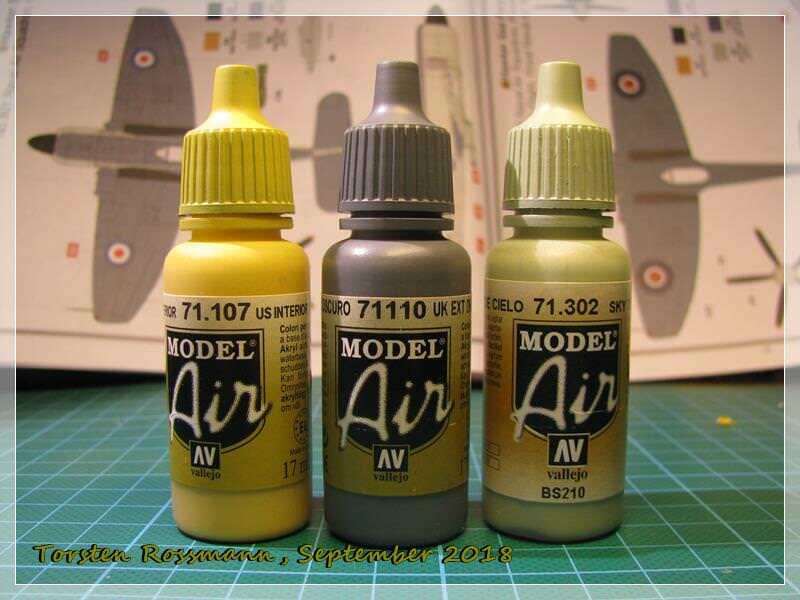 Well done, Airfix! Next update comes soon, so stay tuned. Nice progress, Torsten. Looks like a nice kit with good fit. Hello thank you for this campaign proposal. 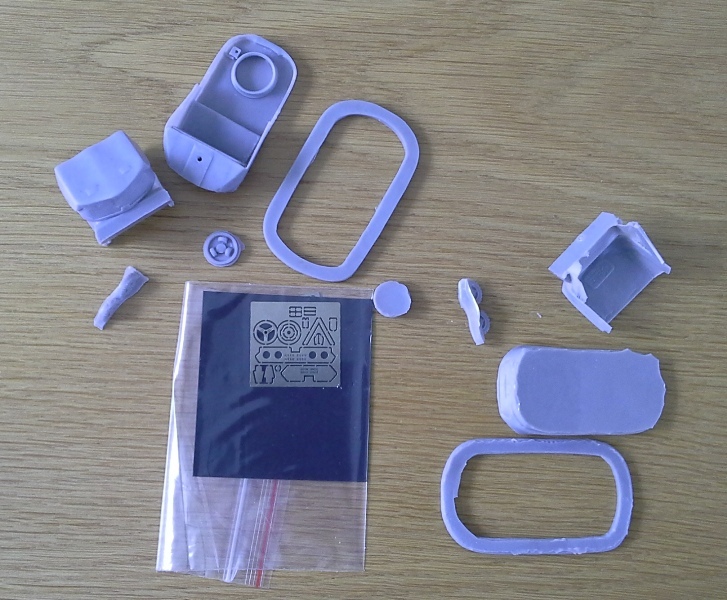 Already various kits begun ! 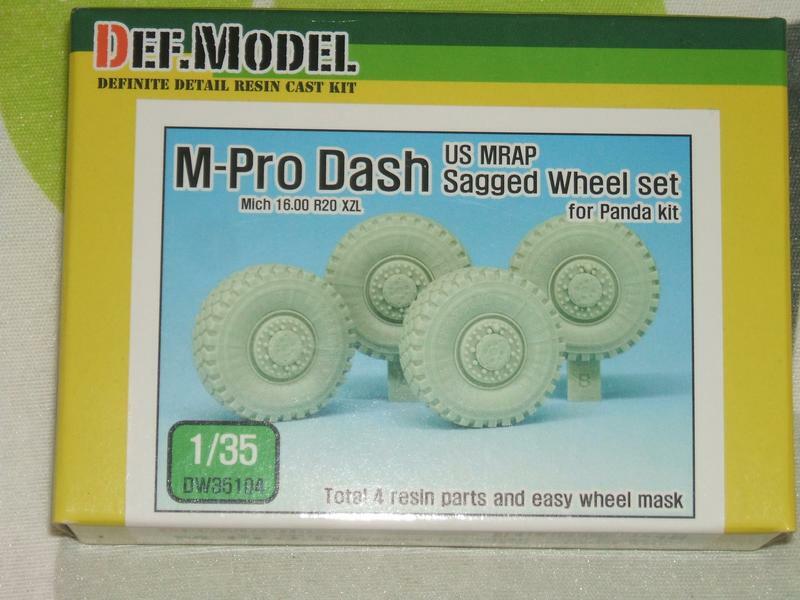 MaxxPro Dash DXM from Panda Hobby in 1:35 scale. Thank you Jesper. 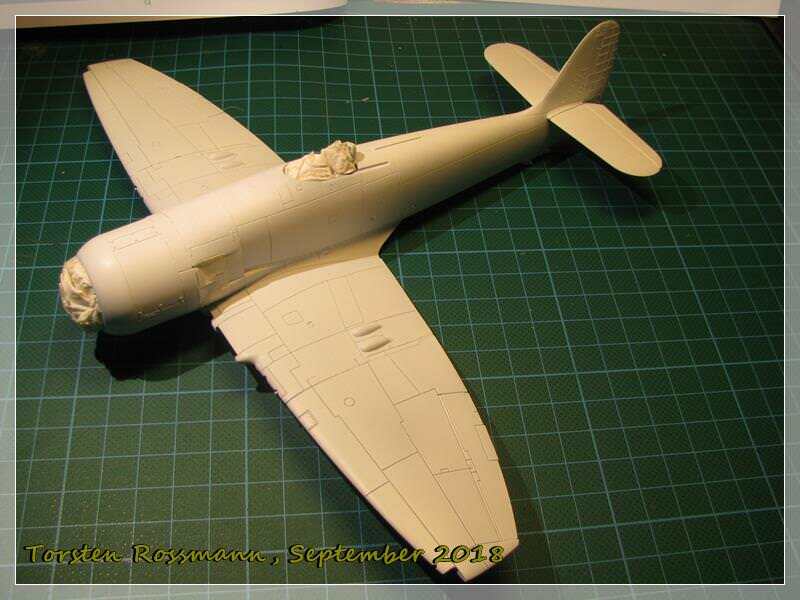 Good progress on your SF model. 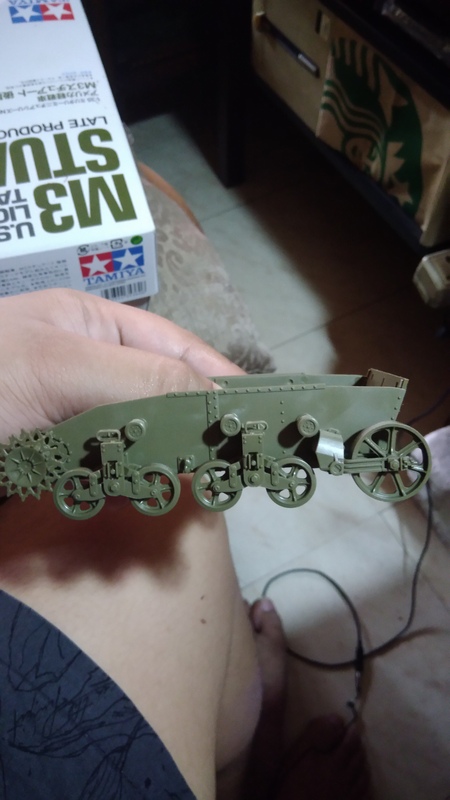 It seems there is another SF kit in the race but I don't understand what is it. 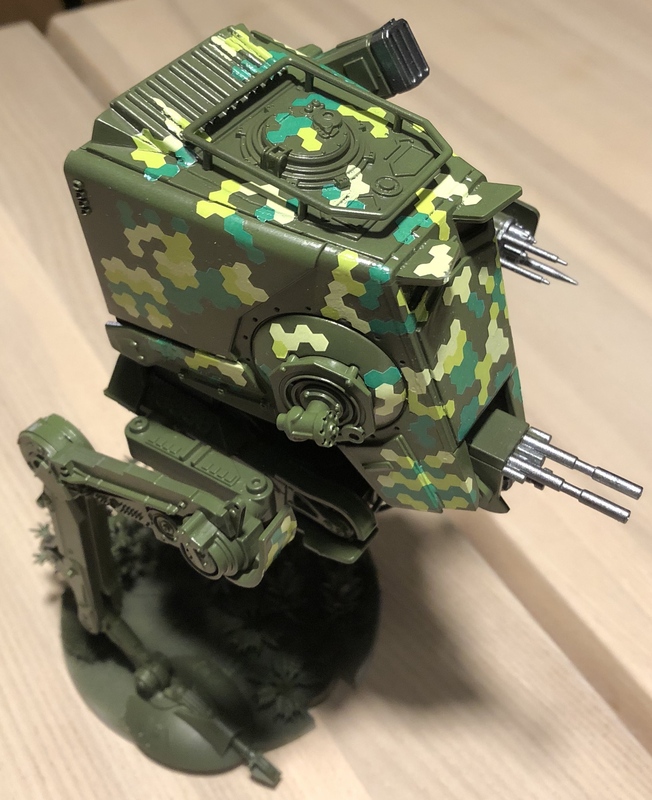 A little more progress on my FF AT-ST. Basecoat and highlights on. 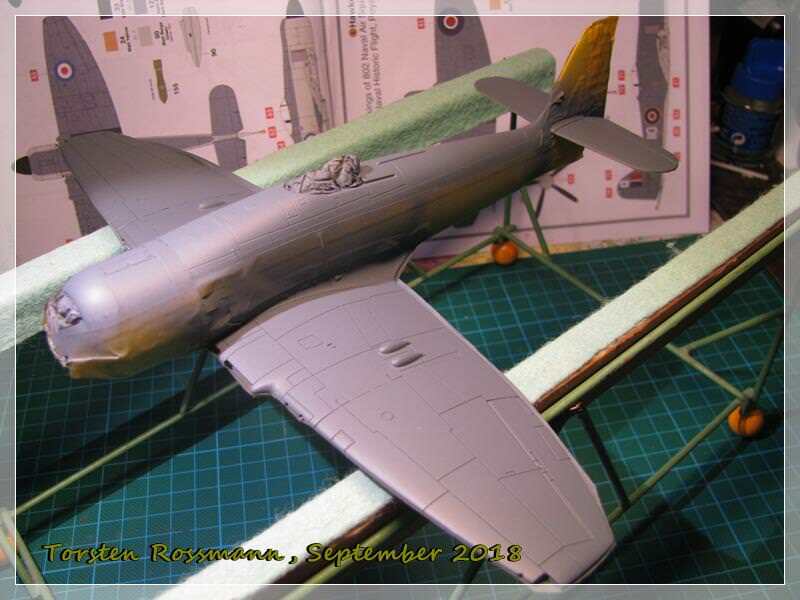 Next is a camouflage pattern in decals. Nice, may the force be with you ! 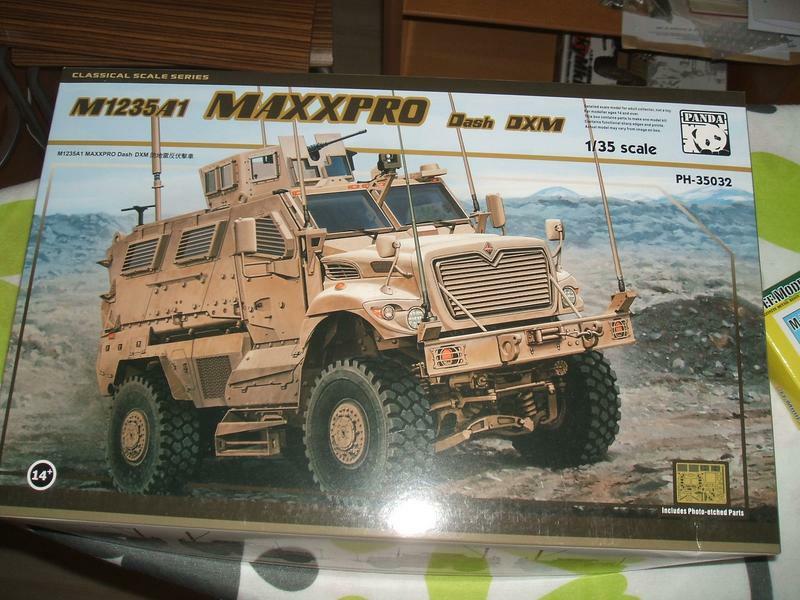 What to build then... a kit from 2017 or even 2018?? Uhmmmmm.... And YES!!! When selecting kits for the Resin II campaign i found a nice little kit in my stash, which happens to be from 2017! 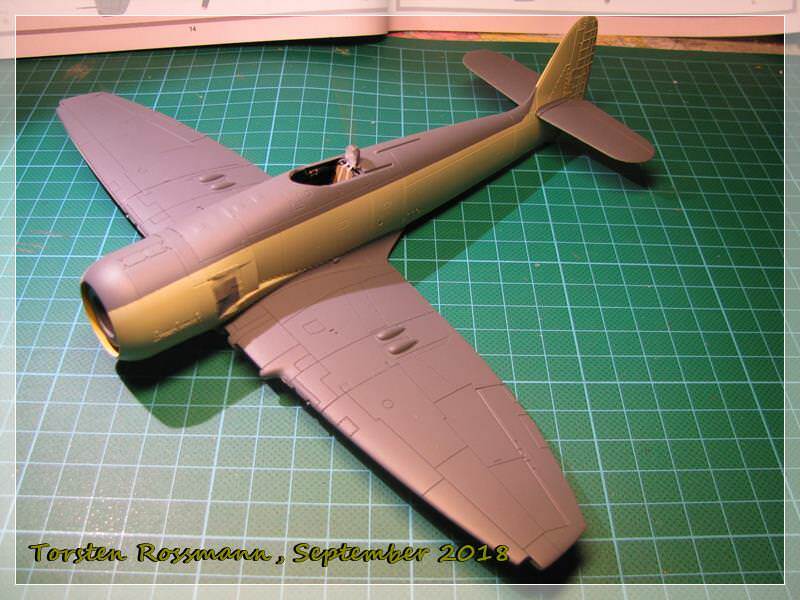 This weekend I have some time for the bench, so I hope to get the primer on and maybe the first paint. 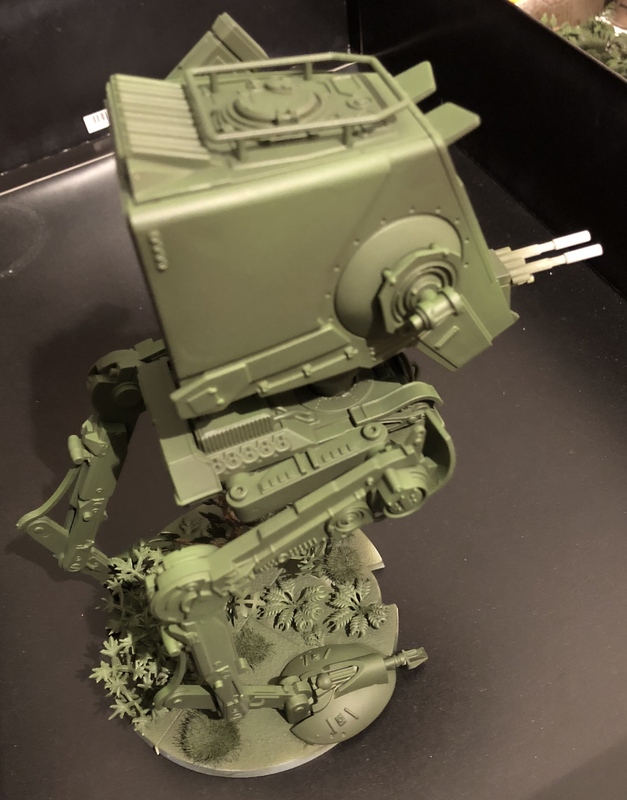 Jesper, I've seen that AT-ST last weekend at the expo. Looks nice and remembers me of the Star Wars movies. 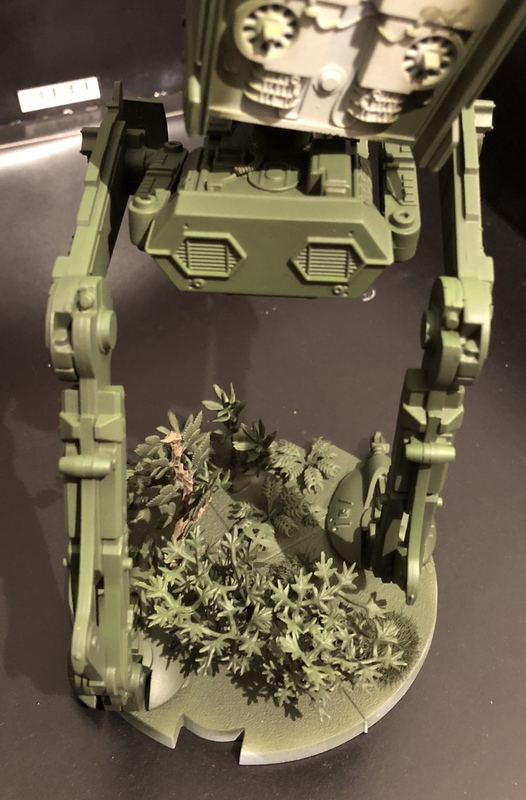 I have made some progress myself on my AT-ST. 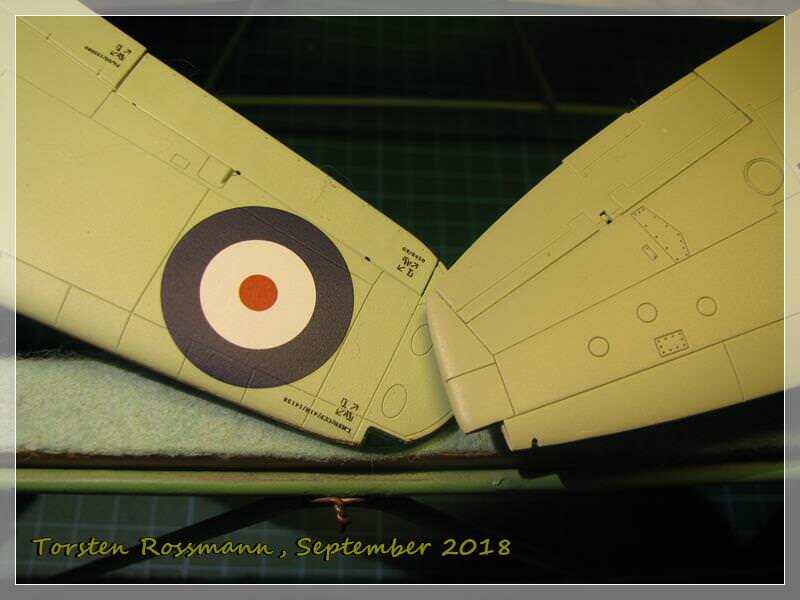 I have added some camouflage in decal form. Still needs a lot of touch ups, but it looks kind of futuristic. 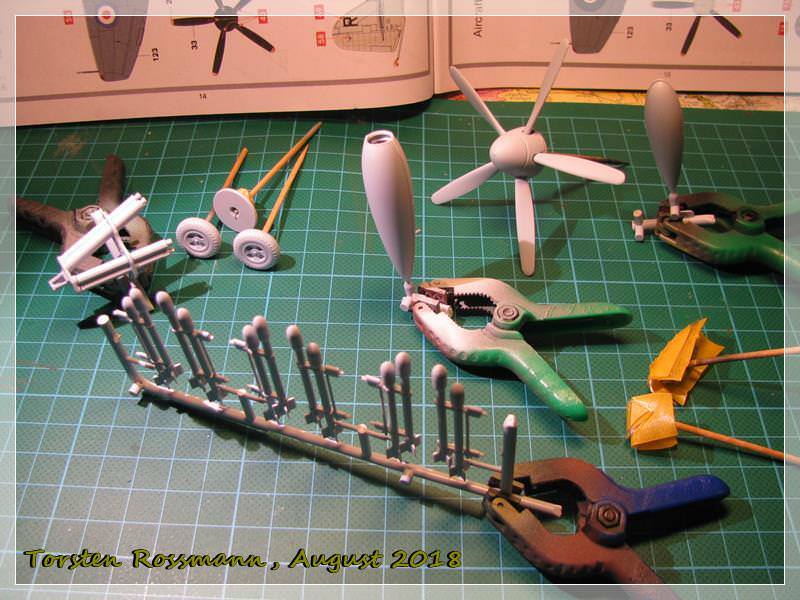 Here are some in process photos of the Meng Jagdpanther. Great job on the camouflage, Tom! Looks really good. Is it free hand? No, all via the airbrush. 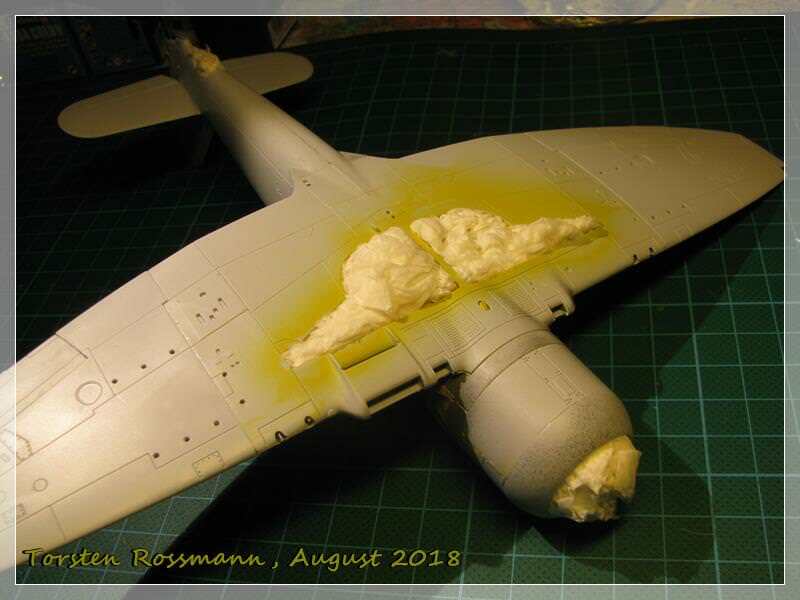 After all the colors where applied, I did go back with the airbrush in a fine line mode and touched up the dividing lines to get a sharper separation, but there is a little bit of over-spray if you look closely. Tom, the camo on your Jagdpanther looks great. 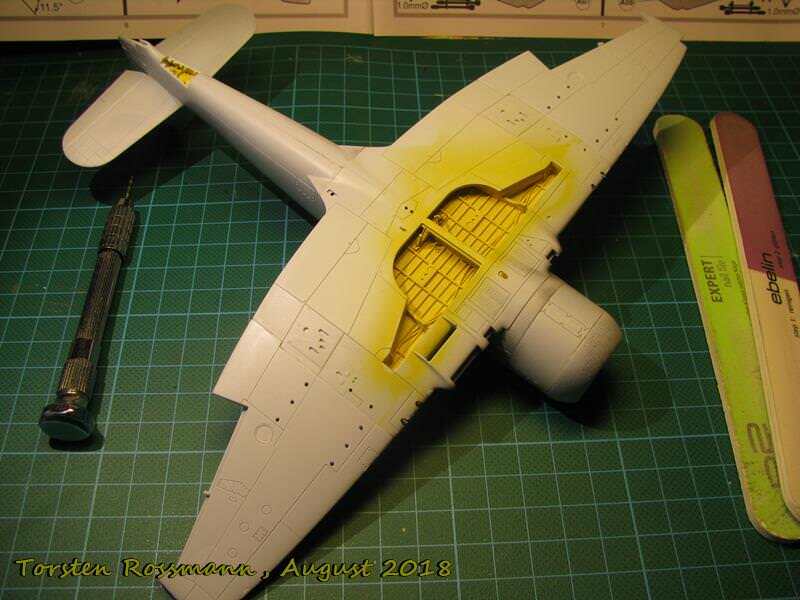 There will always be a little of overspray when you have soft edges. No one will look at your finished model that close (except you). So everything is fine. 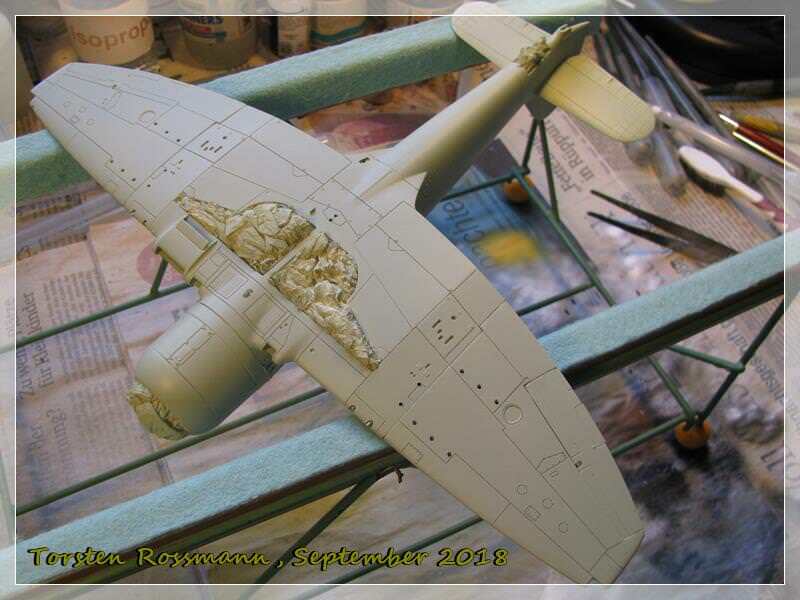 Here are my finished photos of the Meng Jagdpanther. These photos are also in the campaign gallery. Great build, Tom! A very clean build and great work! Congrats on finishing your build, Tom! Looks great, the camo is well done! When it comes to building tanks, I prefer the modern times (Leopard 2 etc. 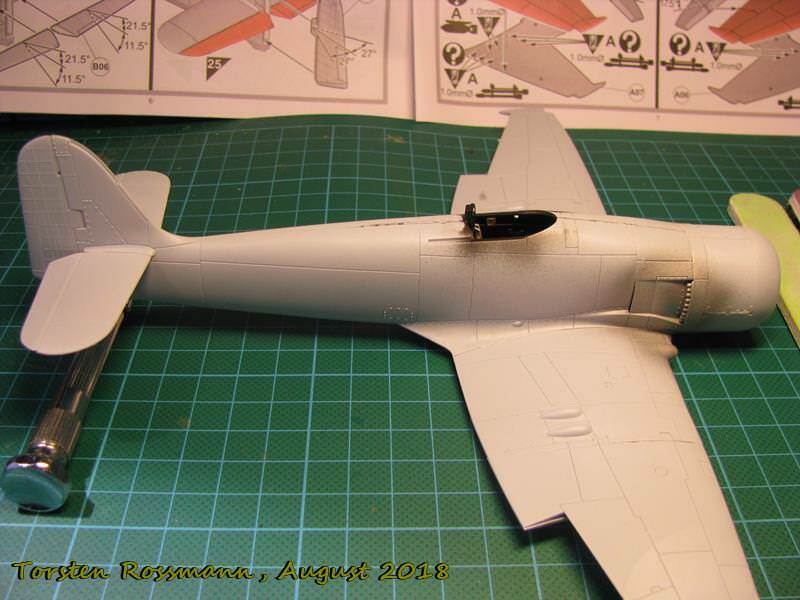 ), opposite to my aircraft builds. 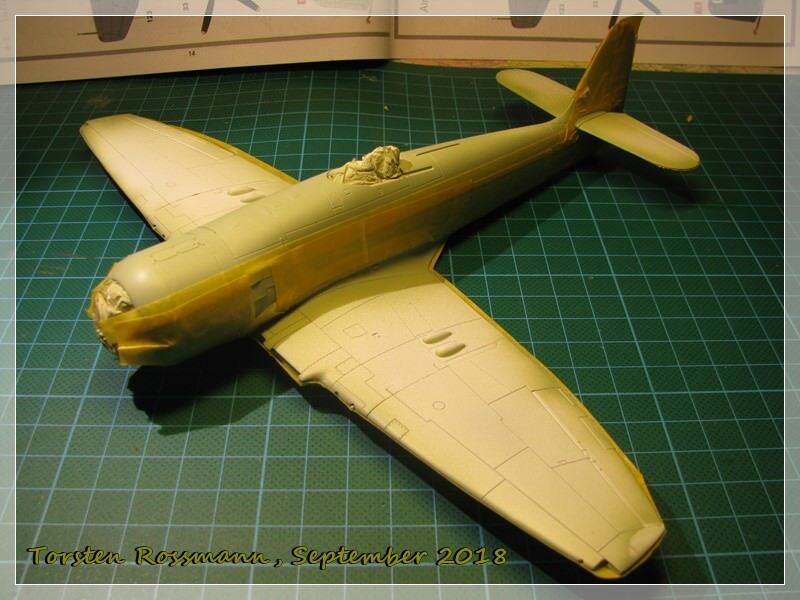 .... have to do some minor paint corrections, especially at the wing roots, where Parafilm didn't hold and Tamiya Tape isn't that flexible to go around the curves. Not much work. 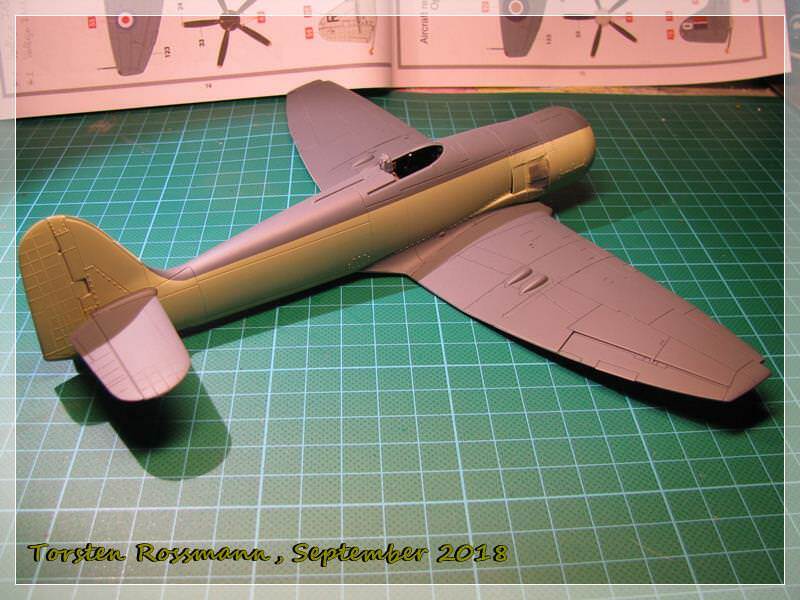 Next step will be adding the landing gear and the small parts. 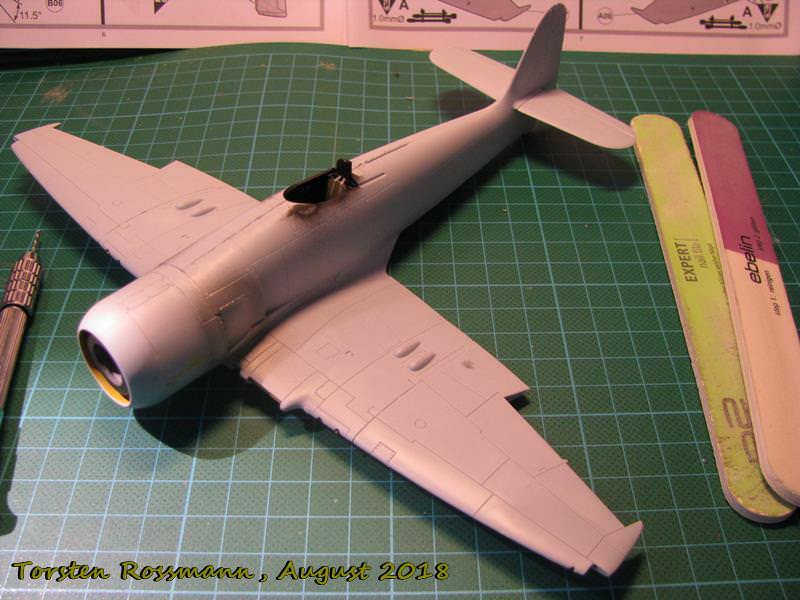 Hope to have the Sea Fury ready for decals by next weekend. Stay tuned!